Wendel is pleased to announce that Construction Practice Area Leader, Mark D. Molnar, PE, has been named a member of the Design-Build Committee of the American Council of Engineering Companies (ACEC) of New York. This committee serves to educate members and the public on design-build and monitor/pursue legislation in the interest of this project delivery method which can offer innovative design, shorter schedules and cost savings on certain projects. Founded in 1921, the ACEC New York is the state’s premier organization for consulting engineering firms, representing 270 companies and 25,000 employees in New York. ACEC New York is a strong supporter of the design-build delivery tool, and looks forward to working with our industry partners and state and city public policy makers to expand authorization of design-build in New York State and further refine and enhance its effective use in the future (https://acecny.org/page/designbuild). Mark has over 33 years of experience in the planning, design and management of multidiscipline projects for both public and private clients, with an emphasis on gaming/ hospitality, public transit and commercial projects throughout the United States. He is well versed in a variety of project delivery methods, including traditional design-bid-build, construction management and design-build. He is experienced at acting as an owner’s representative/owner’s project manager for design and construction projects. Mark helps owners understand all of their options and assists them with choosing the delivery method that best fits their project needs. Working for Wendel in the energy practice area was an all-around great experience to be a part of this past summer. My grandfather, Dave Duchscherer, has been with the company for 50 years now and truly inspired me to intern. His leadership, unique insight, and vast knowledge got him to where he is now, and I could not be more motivated to follow in his footsteps. When my grandfather first told me about this opportunity I pretty much shut it down; I knew that my math skills weren’t the sharpest and felt, working in engineering would be too challenging for me. He then called me to tell me all about the outstanding energy team and connected me with Ali, The Director of Sustainability. She invited me to an interview at the office that really forced me to think about my long-term goals and aspirations in the field of sustainability. I felt honored to be hired as an incoming sophomore and knew that this was going to be my first building block to success. Throughout my experience this summer I have made some strong business connections and worked with some of the sharpest people I have ever met. I’m proud to say that I can reach out to these people for future job references or even work there again next summer. Professionally, working along-side energy engineers introduced me to a completely different side of efficiency and how energy improvements/ updates can maximize profits. I conducted ongoing research for the company on their past and present projects and made a massive database that provided them with the amount of energy they saved and how much money they saved. Personally, right when I started this project it was difficult to navigate through there massive data system, but when I figured to out, I was really engaged in the research I was conducting. During this project, I was of course assigned multiple side tasks that had to get done relatively quickly, so time management and teamwork pushed me to the next level. 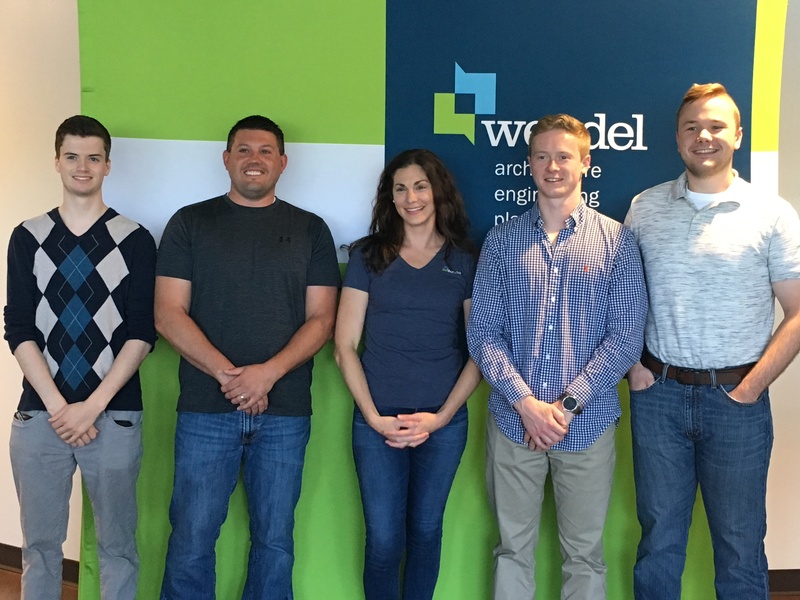 Employees working in the Energy department at Wendel are always multitasking and working together to meet project deadlines. Within the first two days of working there I knew everybody’s name from my department, and human resources. A corporate office cannot function without effective communication and teamwork from different departments. My first team project involved figuring out all the logistics and alternative ways to save energy on an Artificial Intelligence Bus, named Ollie, that was being presented to the University of Buffalo. I worked with interns and professionals from marketing, structural engineering, mechanical engineering, and graphic design to preparing for the complete project presentation by my grandfather in Lake Placid. Ollie, the A.I., reacts to its surroundings as if it were a person, seats twelve people, runs on electricity, and is a step into the future of public transportation. One major con was whether Ollie would be able to navigate through the insane winters in Buffalo, New York? The answer was unclear, but when the time comes it will be a challenge for the A.I. pilot to navigate in snow storms. One idea I presented to the team was the idea of a GPS being installed into Ollie, so students can track its location or reserve rides ahead of time. I am almost certain this was implicated in the design. I worked on this project for about three weeks and I would say we had about ten team meetings that contributed to the result. I retained a ton of knowledge when working alongside employees, with ten plus years of experience, and even through the other interns there that were going to be seniors in college. I was exposed to marketing skills/techniques, the interior design of Ollie, and advertisement on social media. I am sure that I will apply these skills when marketing myself for my next internship or when I am searching for a full-time job. The Ollie bus project was a success and should be transporting students on campus in 2019. In the beginning, I spent less than half my time on the Ollie project and dedicated the rest of my time to multiple other tasks with quick due dates. Almost every template they had for raw data, energy statistics, submittals, or anything with a mass amount of information, was done on Excel. I was relatively brand new to Excel when I arrived, and my coworkers showed me how to do a lot on the fly. I updated their carbon emissions and Egrid programs that are applied to every project to calculate the energy savings. The energy savings will tell the customer how long it will take to pay off the large expense of their project. The emission updates would eventually be applied to the massive project database I worked on all summer long. It was interesting to see which states or regions had the highest emission rates and the lowest. From what I remember more states negatively increased their emissions, which is not an ideal trend at all. Using Excel for the updates made easy to recognize trends and collect necessary data. The emission statistics are also used to inform the client of their carbon footprint after the project has been completed. In the course Humans & the Earth I worked on a semester long Lifestyle Project to track and reduce my personal carbon footprint. This was a great introduction that helped me understand the energy saving statistics. Overall, Excel is a program with hundreds of different functions to make compiling data as easy as possible, and the energy team members were Excel experts. My last major project was to recalibrate all the Data loggers for the office, so they could be used in the field, and track mass amounts of data over a time. The loggers needed to be done quickly because there was a deadline of July 31, but my coworkers needed a handful of them ASAP for a project being done at OSU. The recalibrating process was tedious because once I went through the steps for calibration, each logger had to be documented in Excel, and organized accordingly. The past year instructions were a bit unclear, but Katie from the energy team was a huge help whenever I needed anything clarified. Recalibrating was not the most exciting task I did at Wendel, but it was certainly interesting to see what they were used for and how much data these little computers can keep track of. In high school, I never would have predicted seeing myself interning at my grandfather’s engineering and architecture firm. I only took a handful of classes going into my internship, so I was nervous that I would be undereducated when I arrived. There was a lot of calculus that I could not do, but other than that, everything was done on the computer and for the most part I was fine. My computer skills helped immensely working in a corporate headquarters because there is a program to solve just about anything and it is how people from multiple offices stay intertwined. This enhanced my communication skills because I had reach out to people as resources and update my boss, who was in and out of the office. 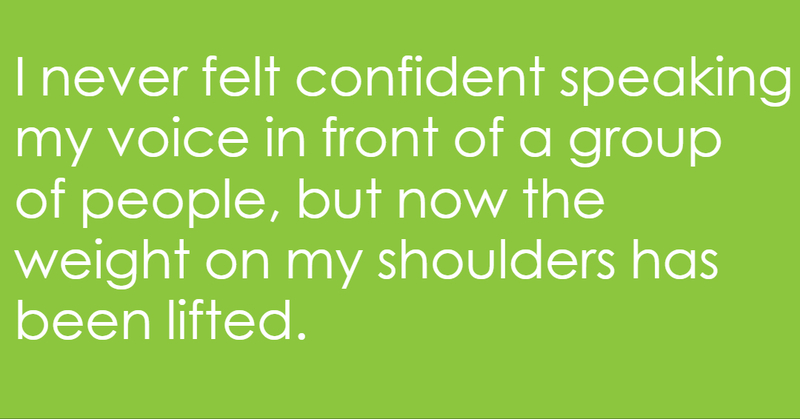 This enhanced my professionalism and made me a whole lot more confident when talking to experienced professionals. I told myself before the internship started that I needed to show respect and confidence towards my coworkers to gain the respect I wanted. I truly believe that this type of communication changed the way I talk to everyone now. This is especially important to me because I never felt confident speaking my voice in front of a group of people, but now the weight on my shoulders has been lifted. 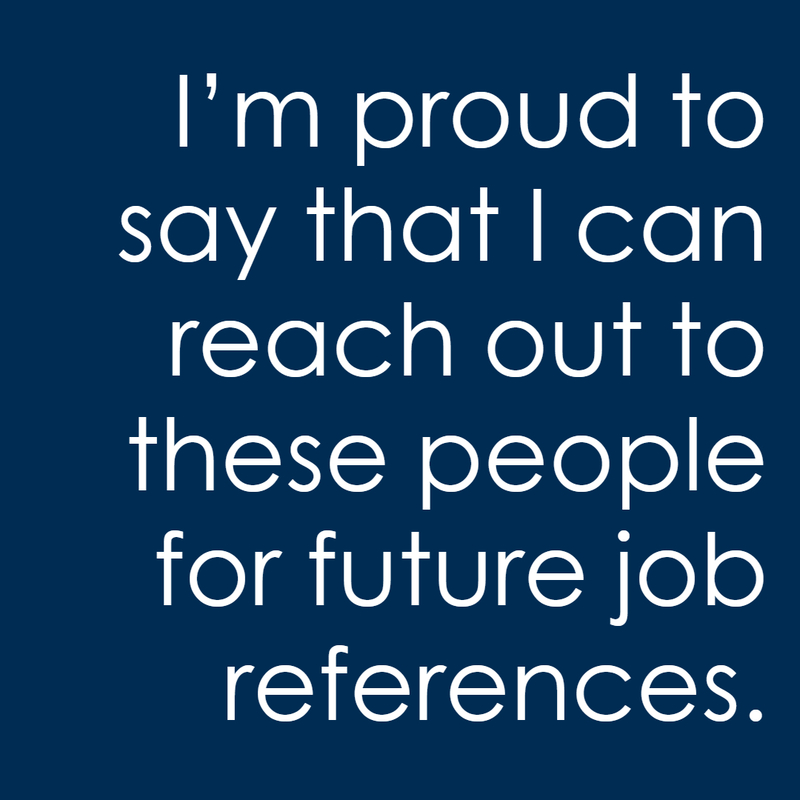 My persistent communication allowed me to form important business connections and references for the future of my career path. Overall, I believe working with technology, teamwork, and effective communication changed me as a person well working at Wendel. 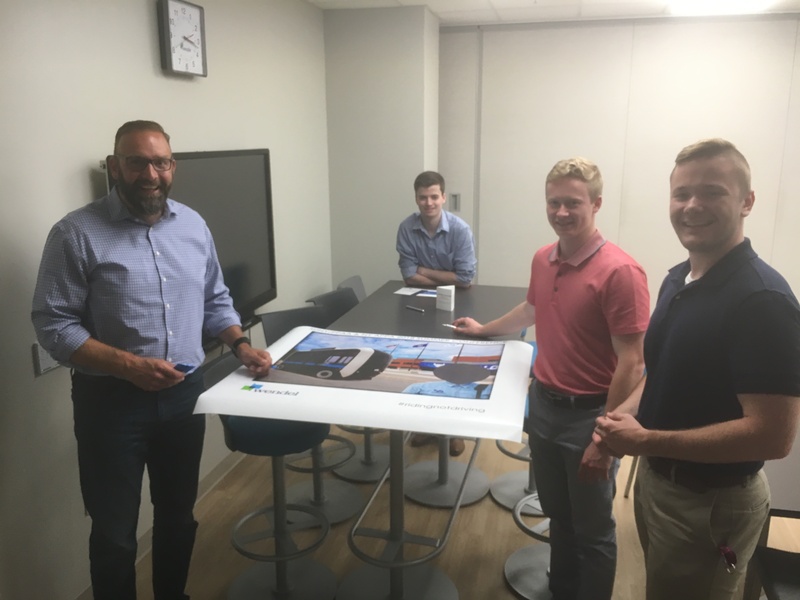 In my opinion, nothing beats working for a corporate office because interactions, self-acknowledgement, teamwork, leadership, work ethic and curiosity are keys not only at Wendel, but also in everyday life. All these characteristics or “soft skills” can take the average person to the top because there so well molded and designed. Someone with advanced soft skills and an education with always beat out the other person with just an education. I first heard this term in my FYE class, Biomimicry. Dr. Ven Ochaya had the class take multiple personality tests to evaluate each person and their perceived skills. A series of team and individual activities tested our teamwork and creative problem-solving skills to give him an understanding of who each person was. In an office setting your soft skills tell the people around who you really are. At the beginning of my internship I felt as if my soft skills were behind, but now I recognize that they have come a long way. I can now incorporate these soft skills into my everyday life as a student and work harder than I ever have before. 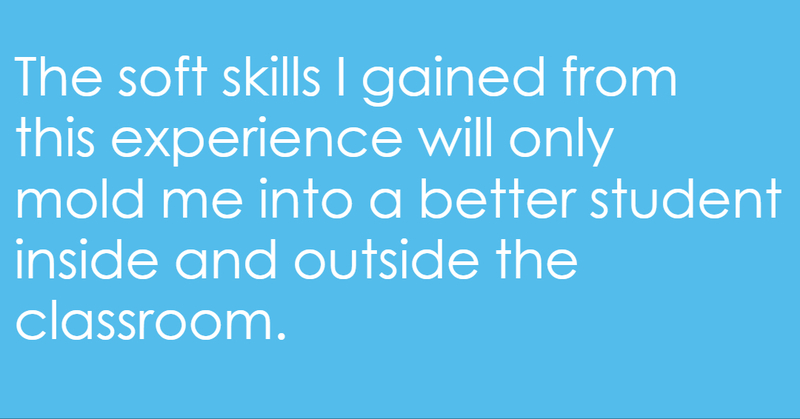 The soft skills I gained from this experience will only mold me into a better student inside and outside the classroom. Wendel is pleased to announce the addition of Dan Leonard as Project Development Manager. 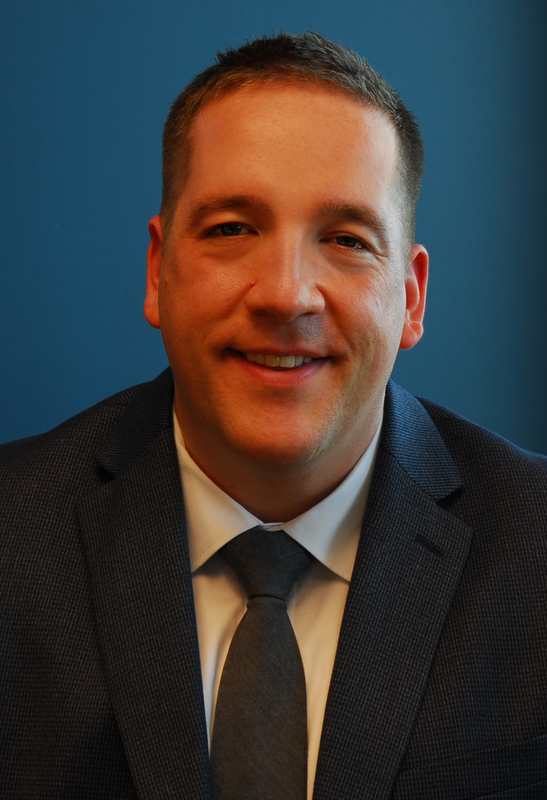 Dan is an urban planning and development professional with more than 12 years of experience working with business leaders and communities throughout Buffalo Niagara and the northeastern United States. His work focuses on stimulating economic revitalization, fostering sustainable new development and supporting core infrastructure investments that improve capacities and quality of life in our communities. As Project Development Manager, Dan will be responsible for project development in the Western New York and Richmond Metro regions, focusing on a number of varying client and project types including corporate, developer, and commercial office improvements, manufacturing and industrial spaces, sports entertainment or transit oriented development, and urban renewal and neighborhood redevelopment. Dan is a board member of the Western New York Chapter of the Congress for New Urbanism, is active in the American Planning Association, the American Institute of Certified Planners (AICP) and the University at Buffalo Institute of Sustainable Transportation and Logistics, and served as a founding board member of the Buffalo Niagara International Trade Gateway Organization. He is a proud alumnus of Canisius College and the University at Buffalo. Dan is a Western New York native and resides in the City of Buffalo with his wife and three children.